Though it’s already February, I am still keeping to my New Year self-care resolution. My birthday just passed, and I treated myself to a day of beauty and relaxation at the spa. 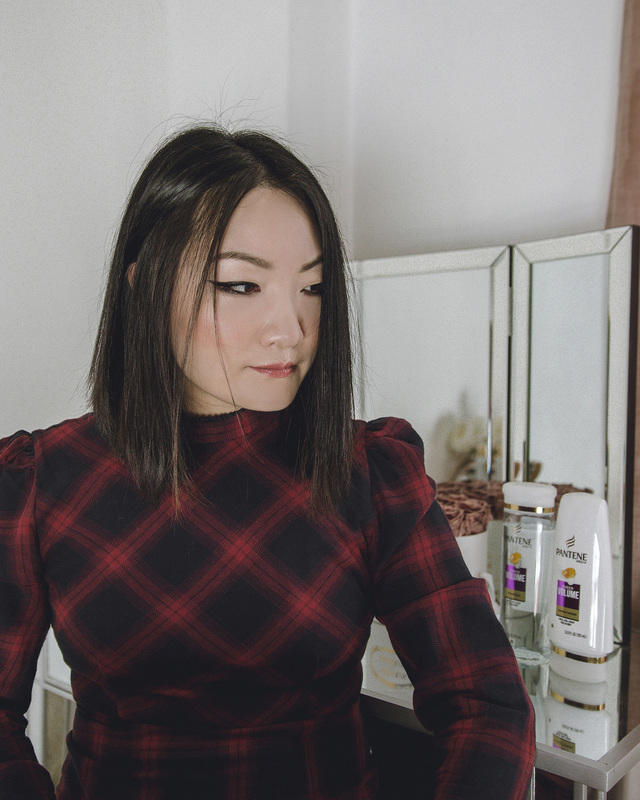 Growing older, I’ve realized the importance of taking care of oneself in order to be the best me possible — which leads me to today’s post — taking on the Pantene 14 Day Challenge. It’s so funny how cutting or coloring your tresses will require you to completely change your haircare routine. Ever since I did my big chop and stopped coloring, I’ve started to realize how quickly my hair gets buildup and goes flat. On some days, I wouldn’t even make it to second-day hair without needing some dry shampoo or texturizer help. Then on others, I would be so frustrated at how “scalpy” and heavy my hair felt and just tie it up, even though it’s too short, ha. 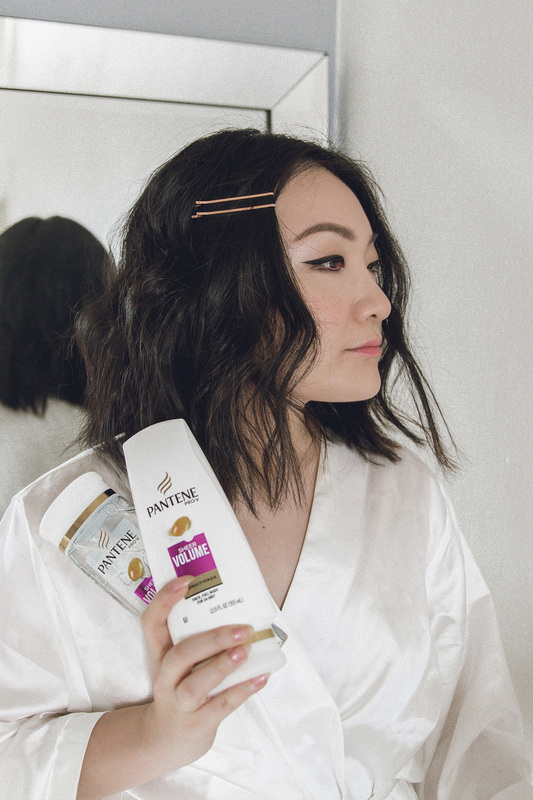 I’m so happy I decided to take the challenge with Pantene. There are products for every hair goal, so you can stop having bad hair days so often. I decided to give the Pantene shampoo and conditioner set a try. 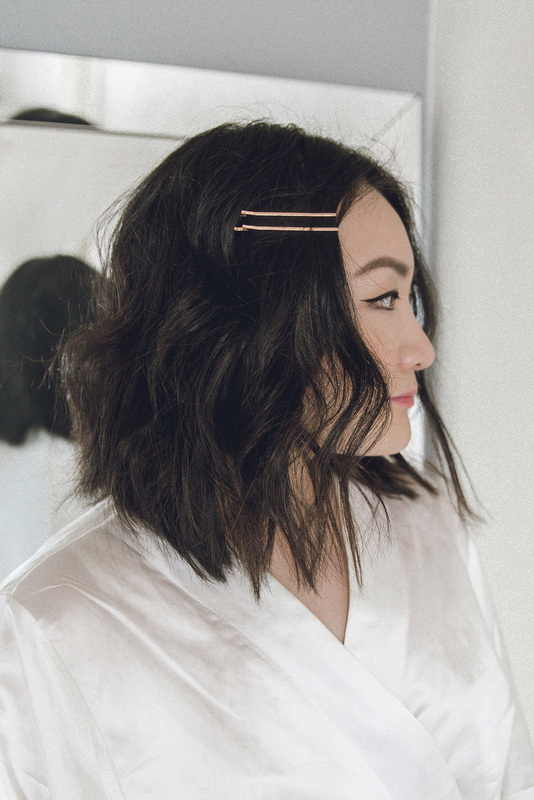 It’s meant for hair that’s straighter, falls flat, short-lasting volume styling and roots that are weighed down by scalp oils, aka me. Like I mentioned earlier, my hair would quickly go flat halfway through the day. I never thought it would ever be a problem until I cut off all my hair since my strands are coarse and I have A LOT of hair, but here we are. My first use of the Pantene shampoo and conditioner was pretty delightful. 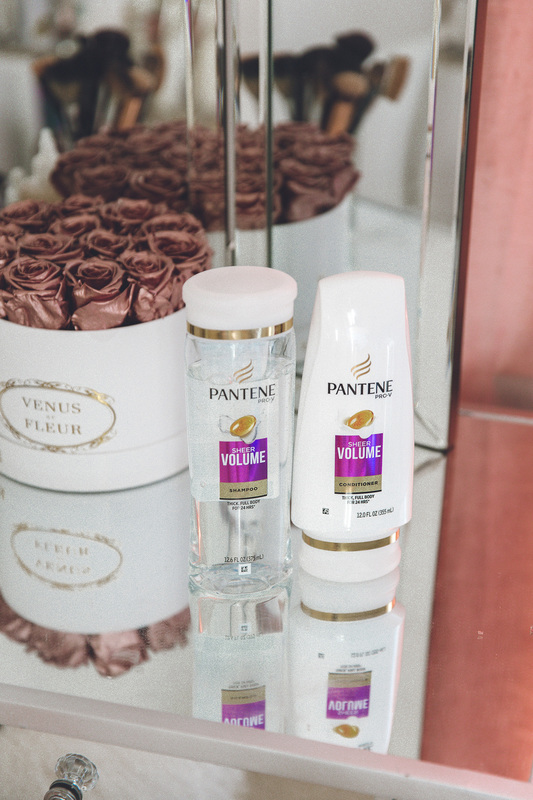 As a previous user of Pantene’s products, I knew I’d love the experience and scent. At this point, I love how nice hair smells and how light it feels. Light as air! I look forward to washing my hair now because it’s a such a treat. So far, I see that my strands have gotten a lot softer and shinier. My roots feel like they can breathe again. On the final day of the challenge, my hair has a bounce! After blow drying, the feeling of light as air, fluffy locks inspired me to curl my hair, once again. I stopped trying because my previous strands were too slick, and it weighed down any curl I added. Basically, I couldn’t hold a curl for a long time since the cut. 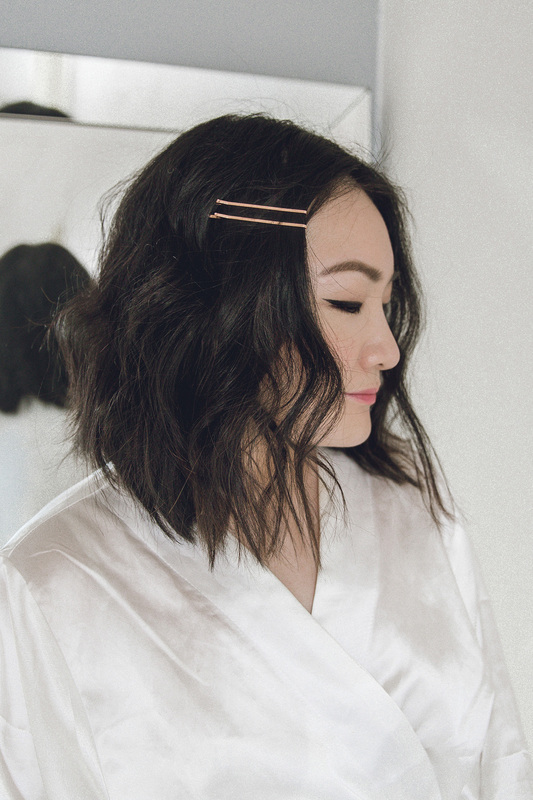 At the end of this challenge, I’m so happy to bring back the fun factor in styling my hair, especially since spring is around the corner. Although, I love my sleek fall/winter vibe, a new season is awakening. I’m so happy that I took on this challenge! Bad hair days are behind me now and I’m looking forward to great hair days, more often. I stopped coloring and ironing my hair for about 2 years, and my hair become better too.